The Los Angeles Dodgers will begin their 2019 Cactus League schedule with Daniel Corcino taking the hill Saturday against the Chicago White Sox. 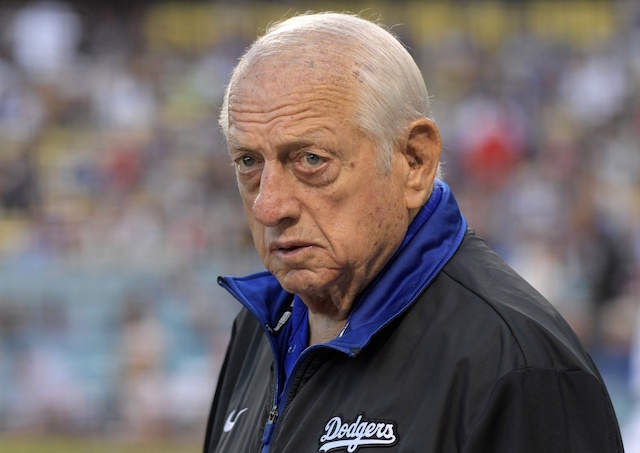 Hyun-Jin Ryu is tentatively scheduled to start Sunday when the Dodgers host the Los Angeles Angels of Anaheim. 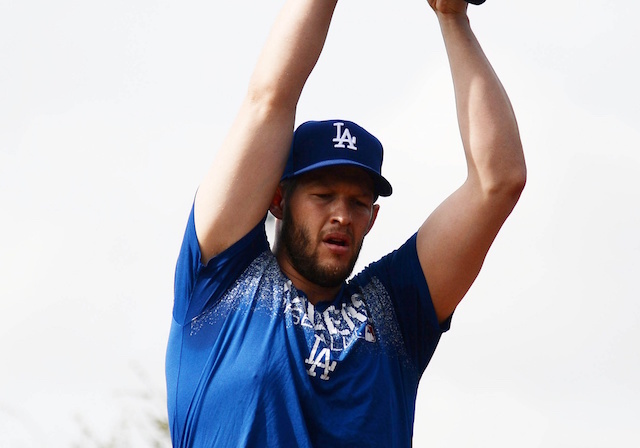 Although Clayton Kershaw is set to extend his streak of Opening Day starts, the Dodgers now have not used him in their spring opener for two consecutive years. Wilmer Font drew the assignment against the White Sox last year. Jamie Schultz, Kevin Quackenbush, Josh Sborz and Joe Broussard are among the relief pitchers scheduled to appear Saturday. Brock Stewart should be among those backing Ryu on Sunday. Noticeably absent, for now, are Kershaw and Walker Buehler. For Corcino, he’s in camp with the Dodgers a second straight spring. He appeared in six games last year, pitching to a 1.35 ERA. The start will be the first of his career in Spring Training. Corcino was re-signed to a Minor League contract in January. Corcino joined the Dodgers from Triple-A Oklahoma City last June, when Pat Venditte was optioned. 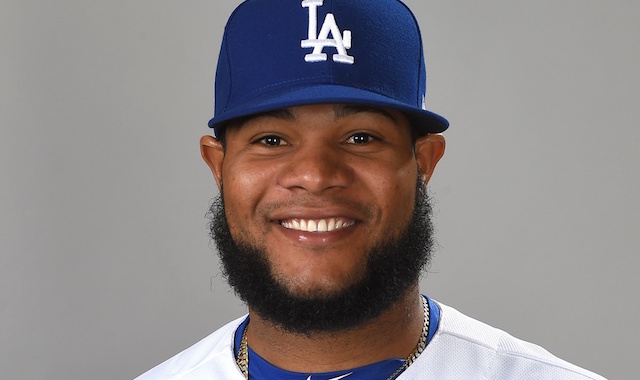 Corcino spent four days with the club, returning to Oklahoma City when Kenta Maeda was reinstated from the disabled list. Corcino was designated for assignment in July but cleared waivers and remained with the organization. He allowed just two ones (one earned) in four innings pitched across two relief appearances for the Dodgers last season. Ryu went 3-1 but allowed 13 runs (12 earned) in 15.1 innings over four starts last spring. Ryu’s 7.04 ERA in Cactus League was inflated due to allowing a combined nine runs in his first two outings.